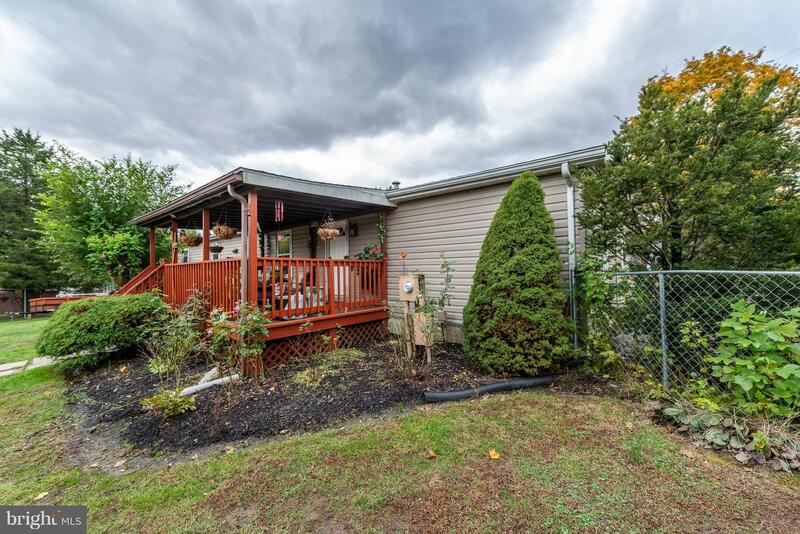 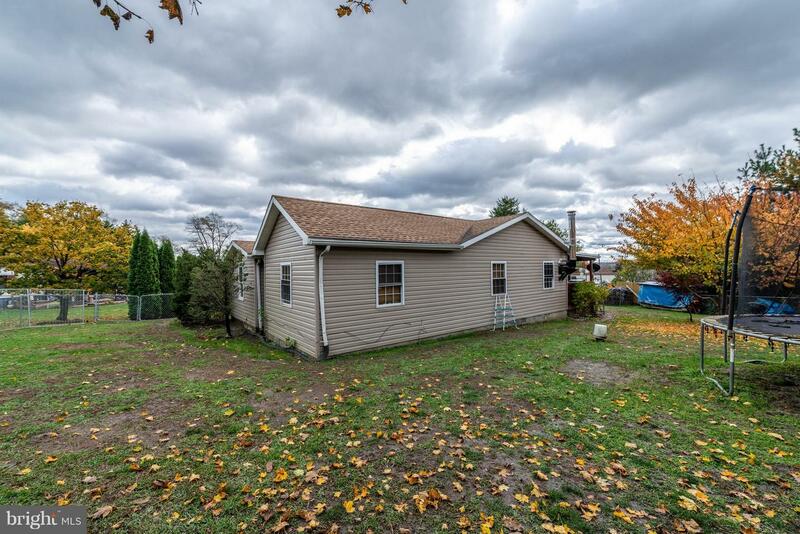 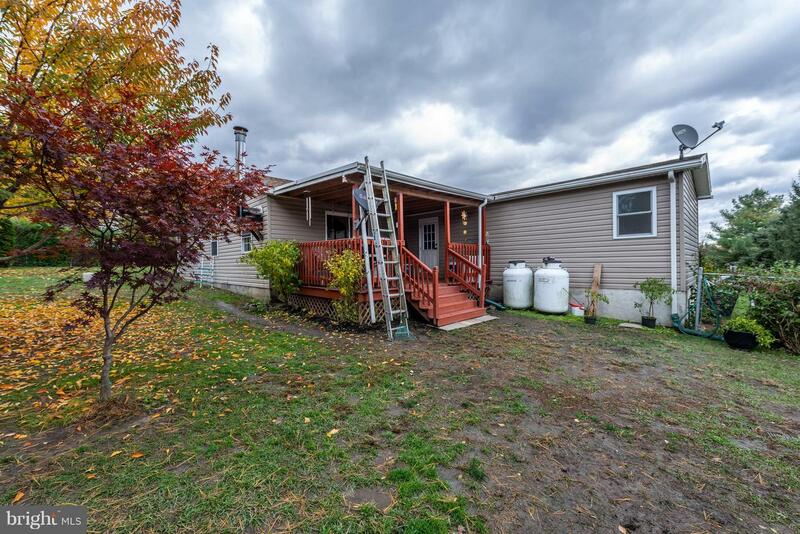 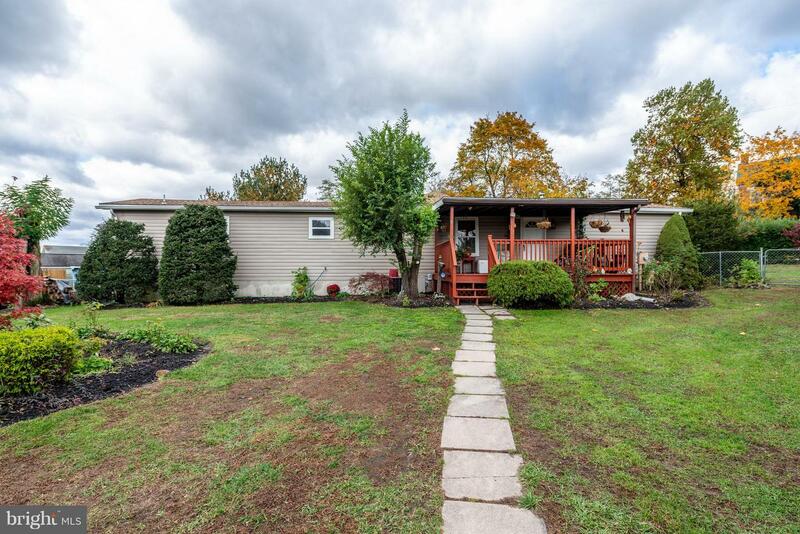 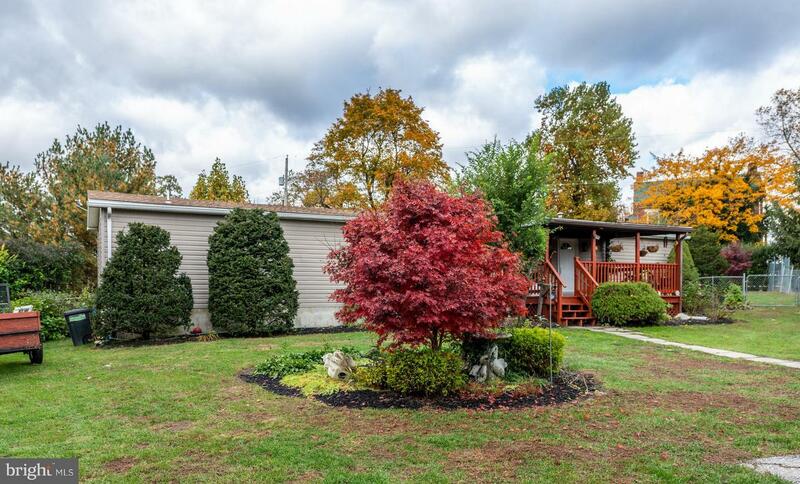 3BR/2BA mobile home with stick built addition on its own lot in Bermudian Springs SD. 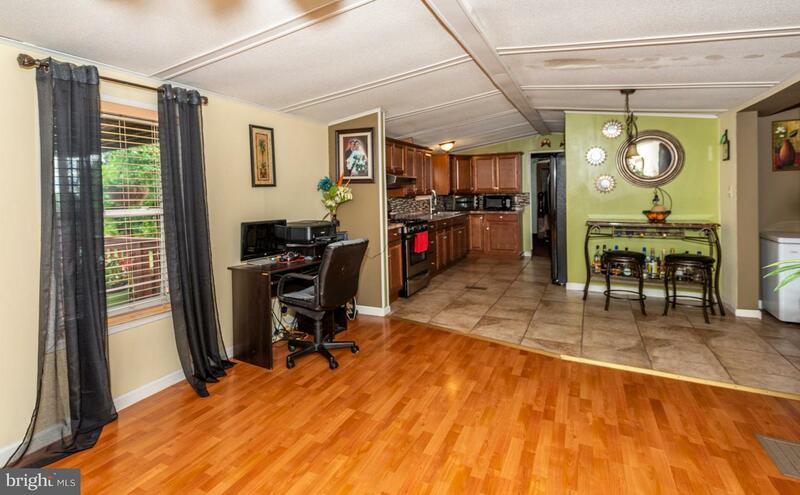 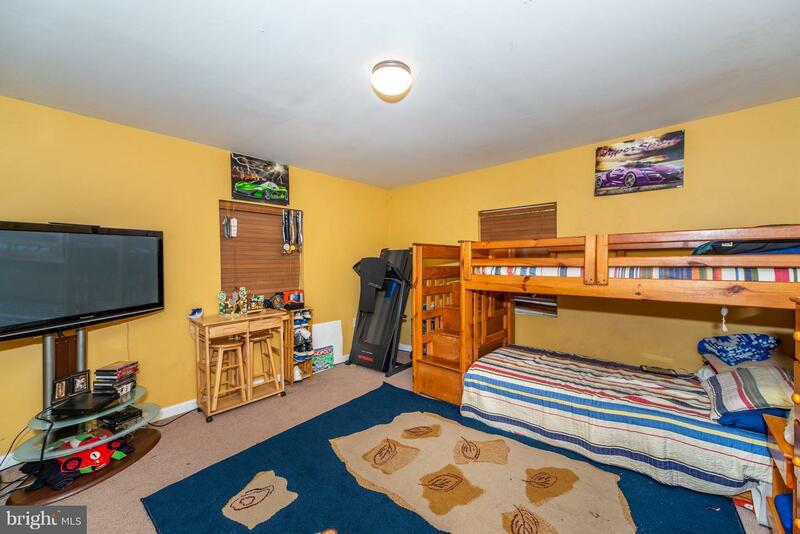 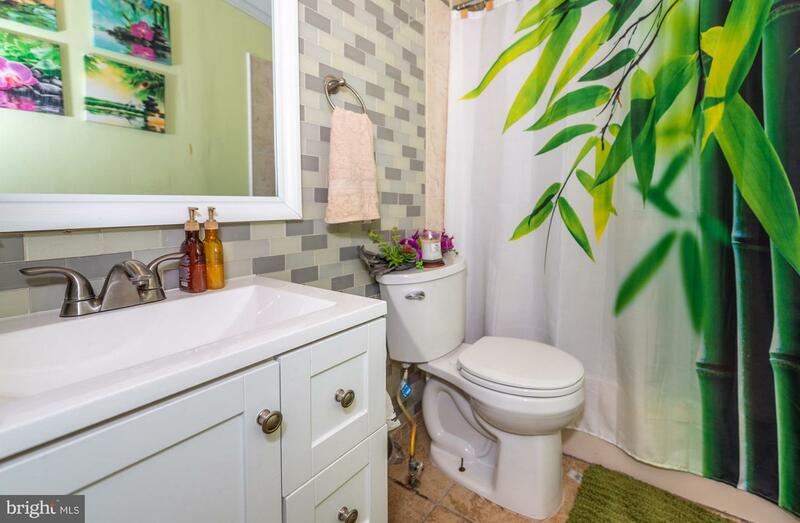 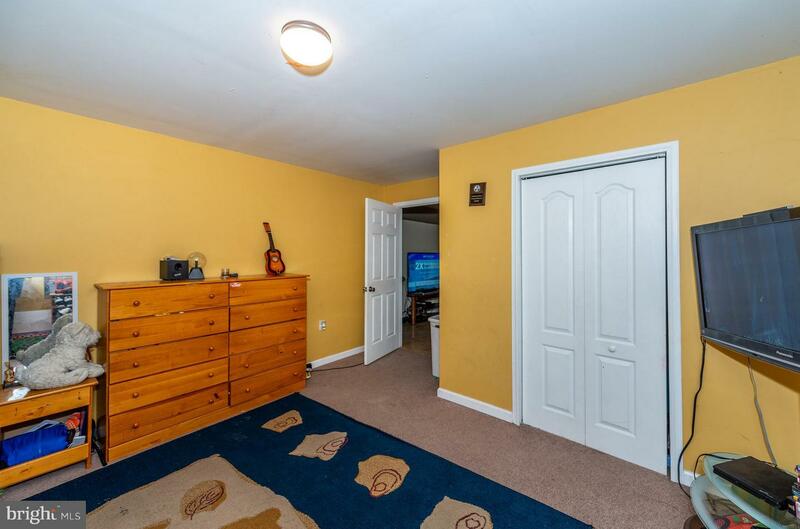 Located on a cul-de-sac with off-street parking (large driveway). 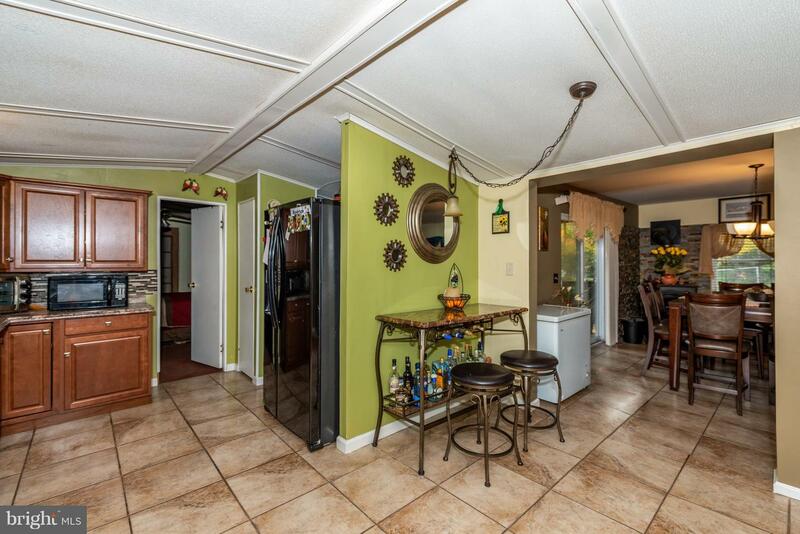 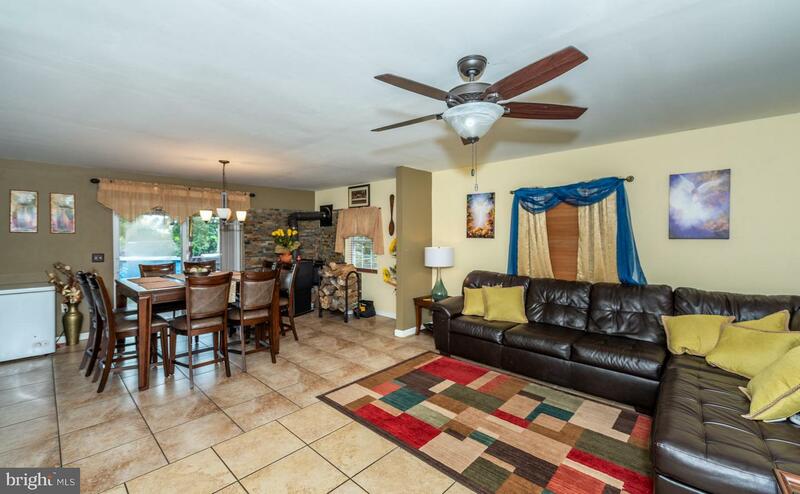 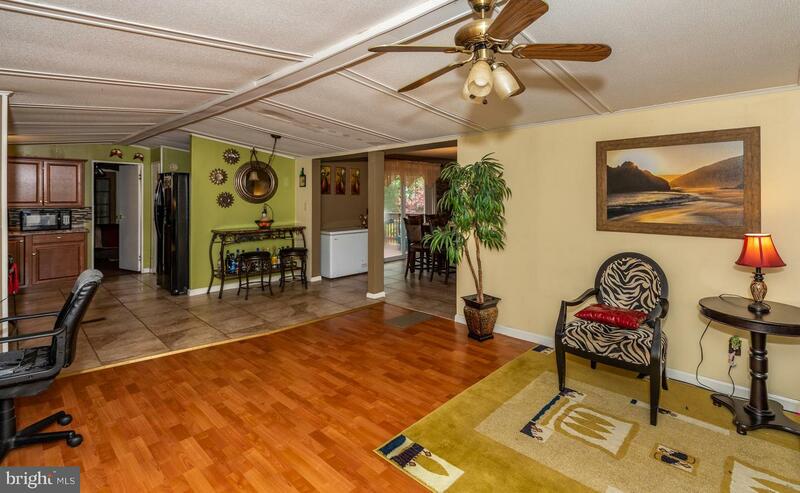 Inside you'll find an open concept main living area w/ vaulted ceilings in LR/Kitchen. 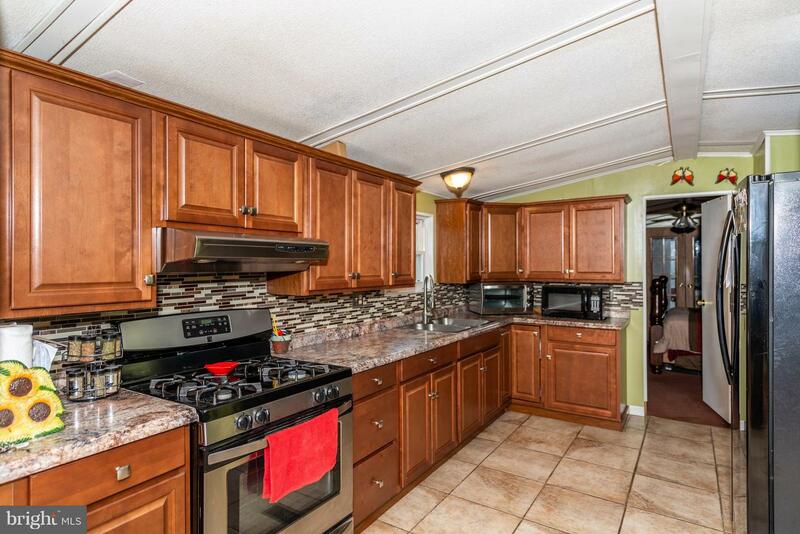 Kitchen/Formal DR/Family Room all has ceramic tile flooring. 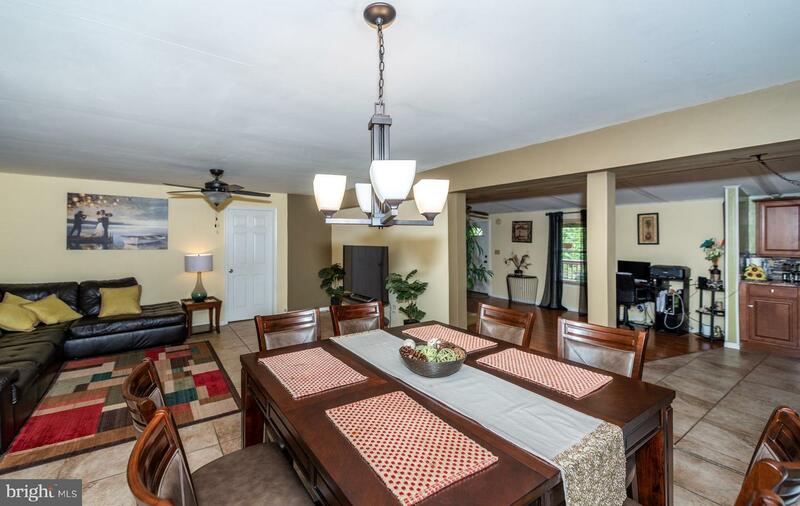 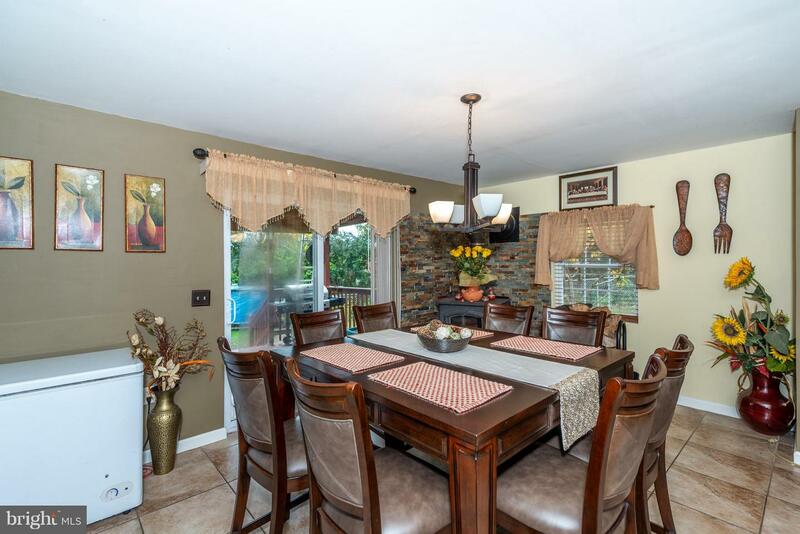 Dining Room has a woodstove & a sliding door leading out to a deck overlooking the backyard. 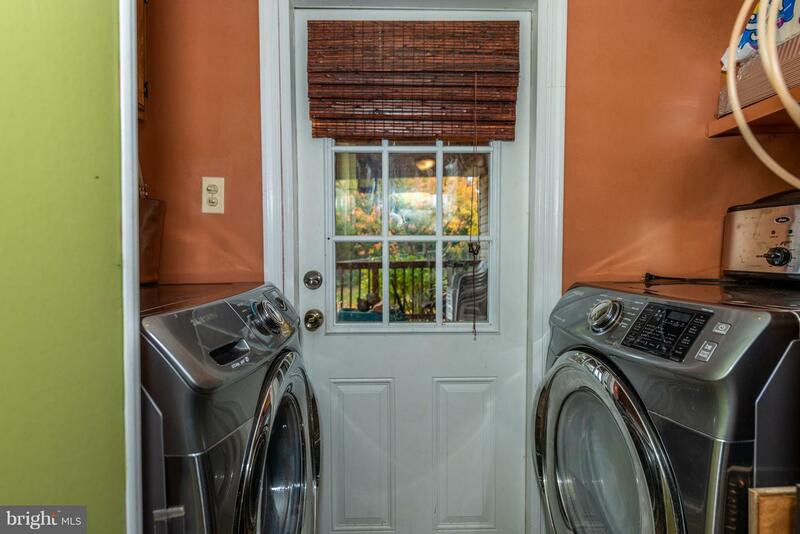 Convenient main floor laundry room. 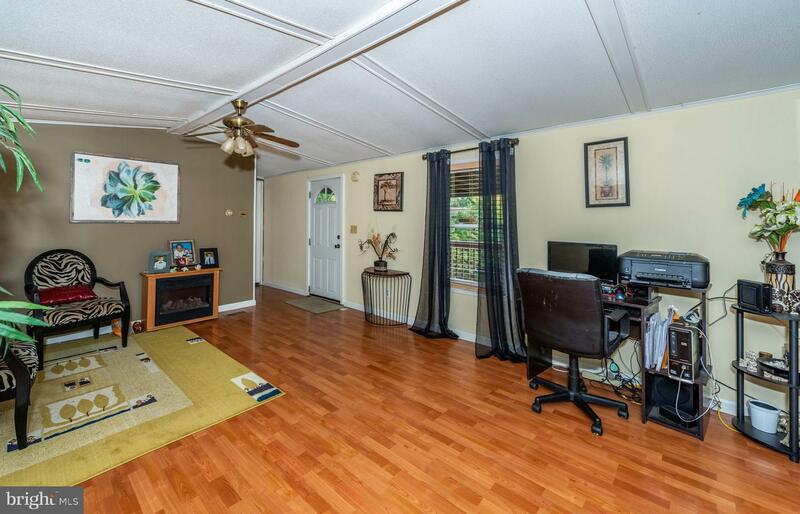 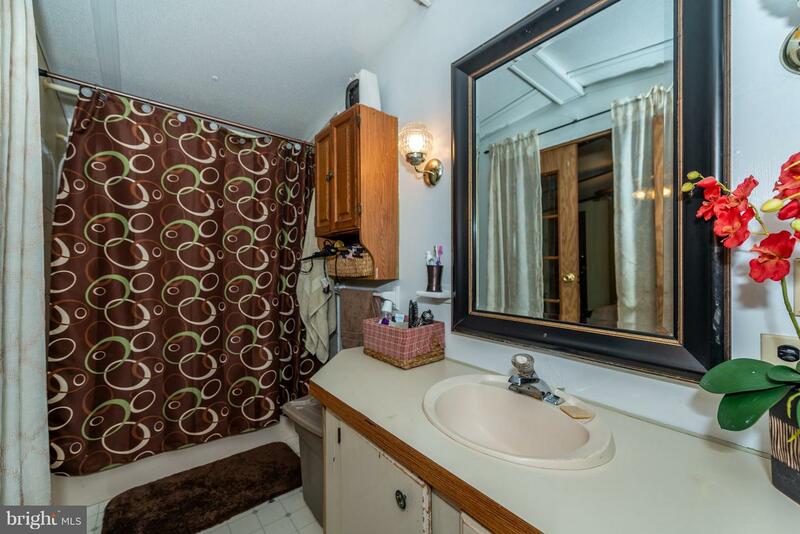 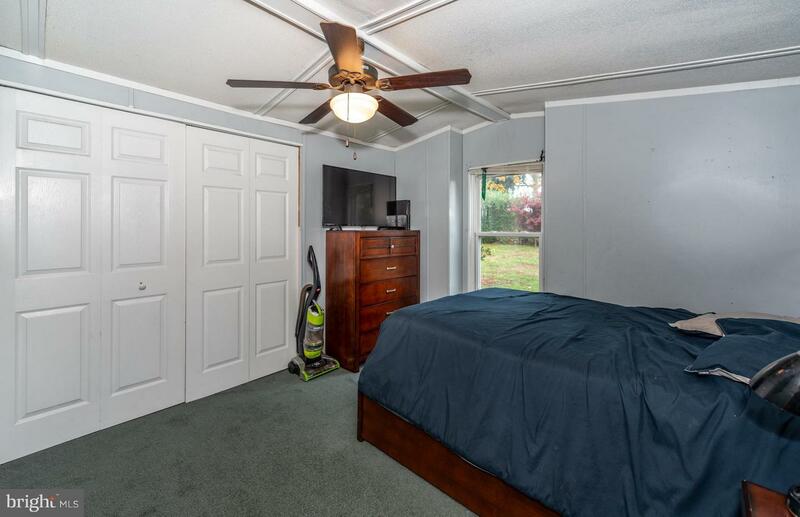 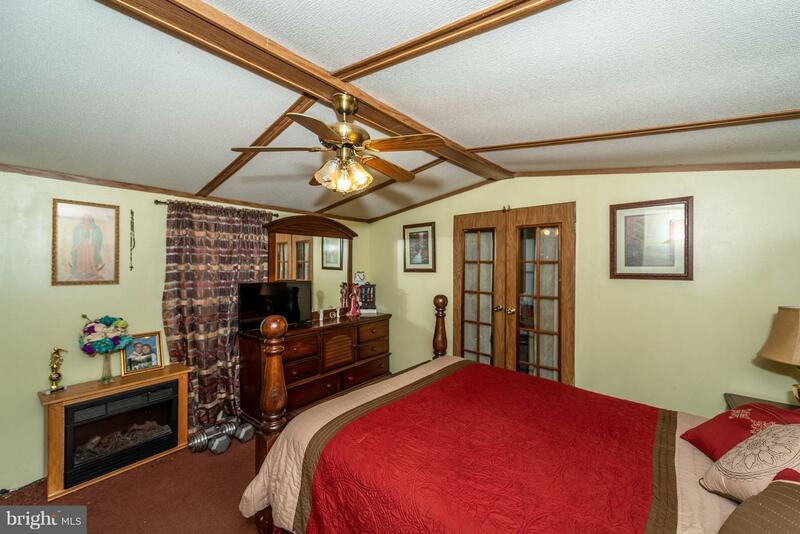 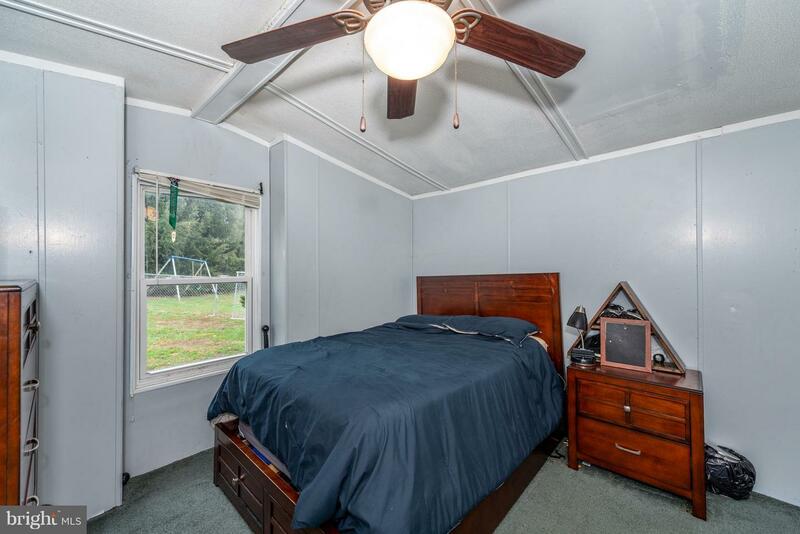 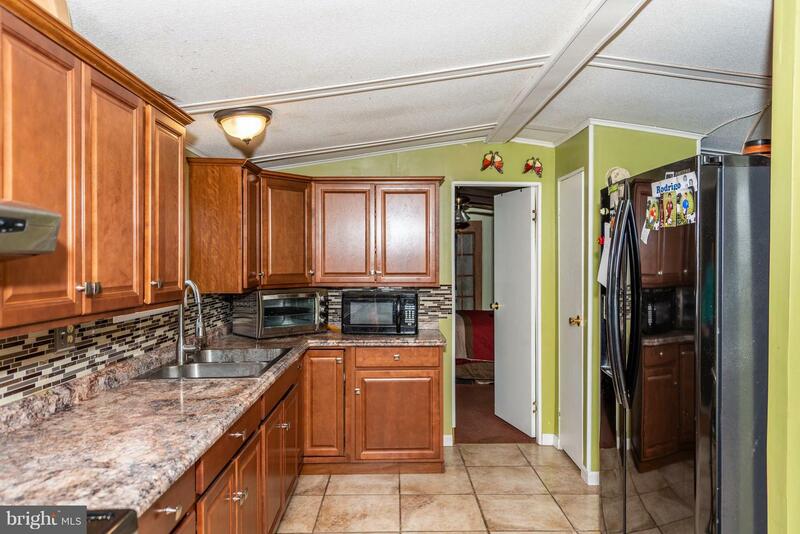 Master BR has vaulted ceiling & an attached full bath. 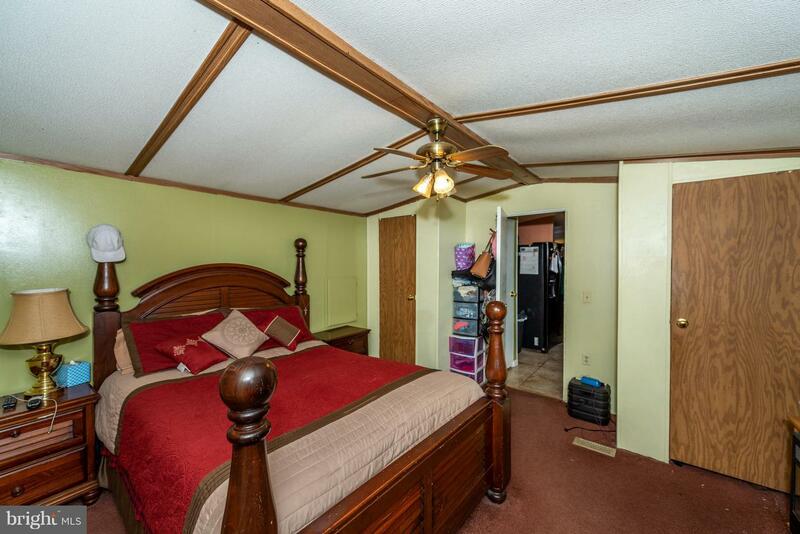 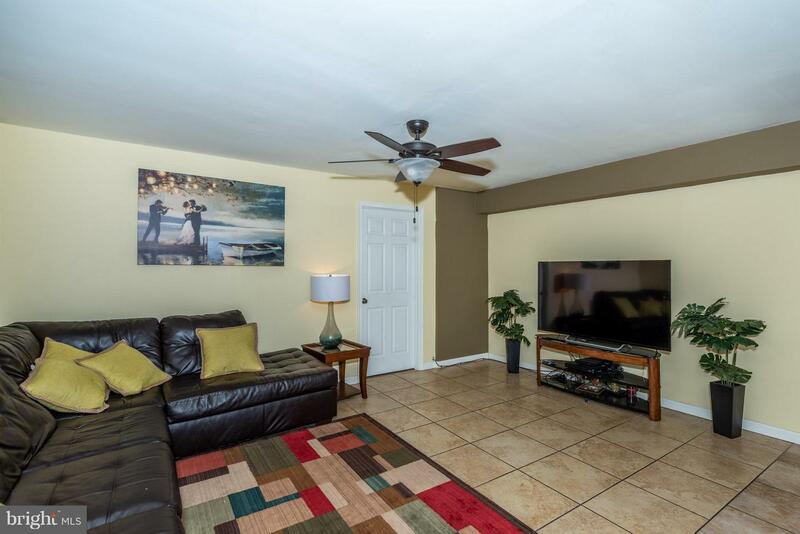 Additional two bedrooms & another full bath. 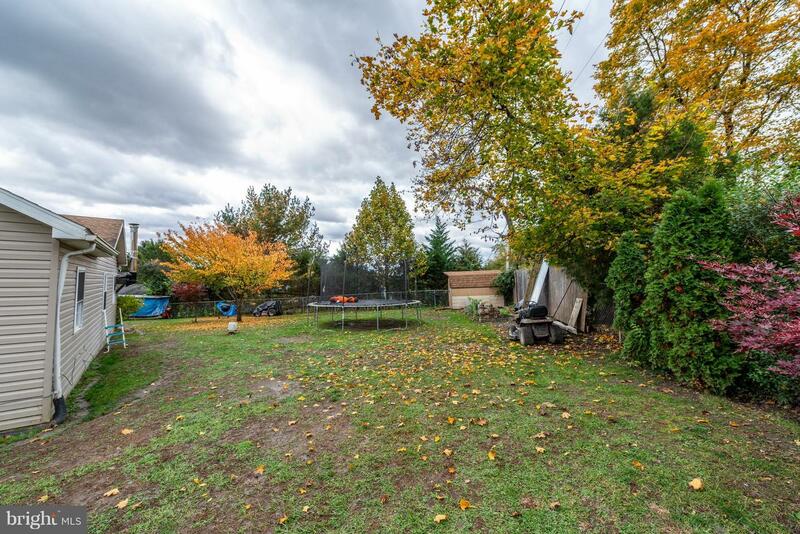 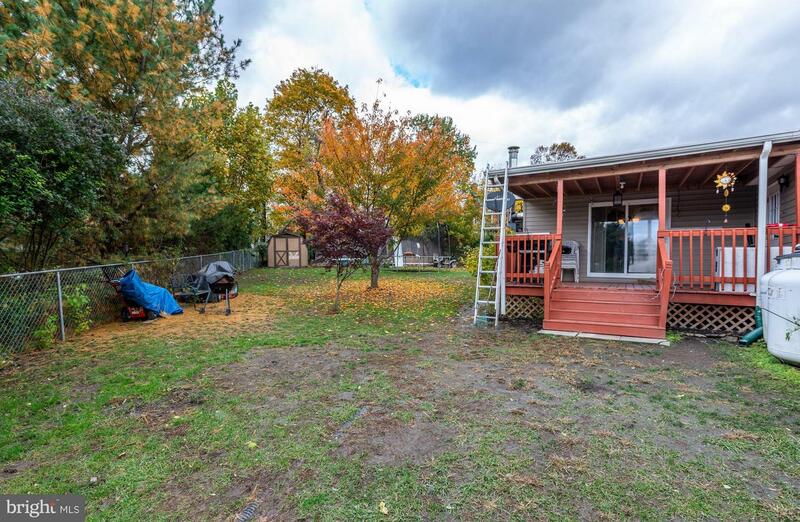 Outside you'll find a level, fenced backyard & storage shed. 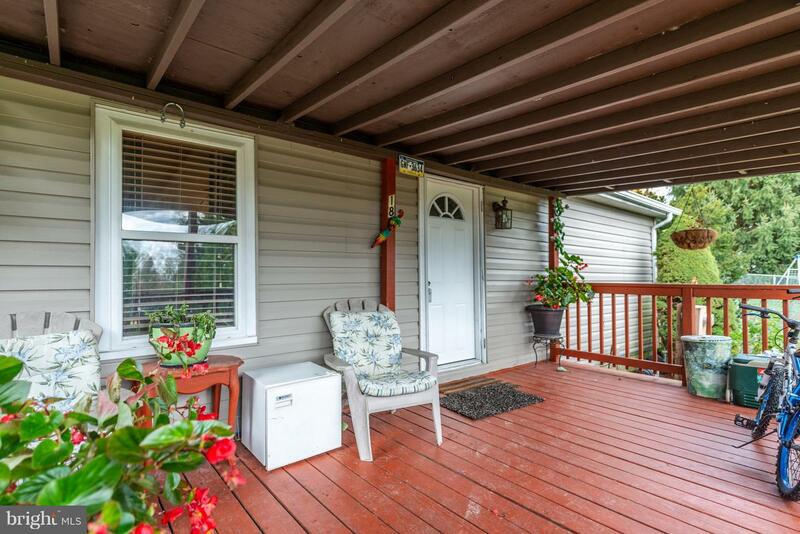 Covered porch & deck. 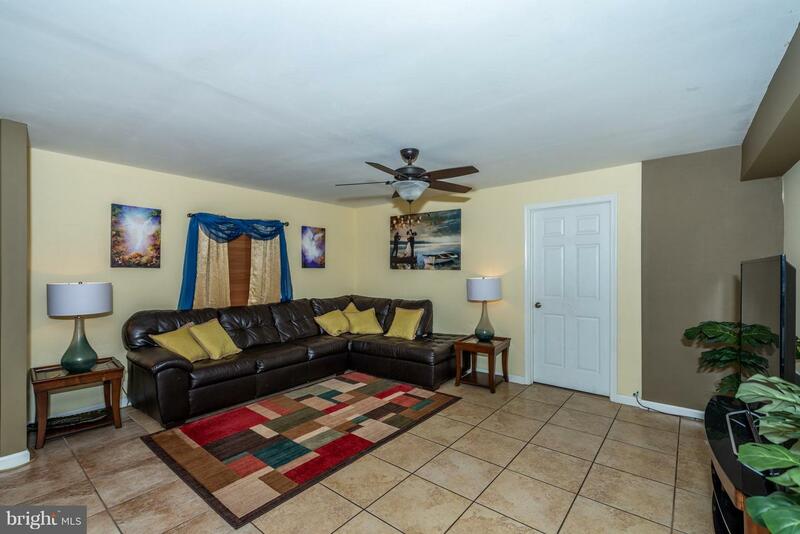 A nice place to call home- schedule your showing today!